Calcium also fulfils many biological functions. These processes result in depletion of calcium. Quite often a too low calcium concentration retards growth of corals and calcareous algae. NSW (Natural Sea Water) contains 400 – 450 mg/L calcium. We have highly concentrated this supplement. In fact a higher concentration is impossible to achieve. Each liter contains approx. 160,000 mg of calcium. 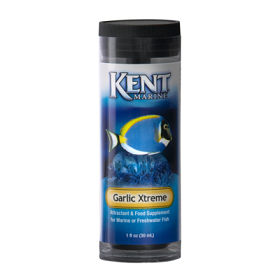 You will appreciate this when you consider that an average aquarium depletes 5-8 mg of calcium per liter, each week. Right after you have dosed this supplement the calcium is immediately for the full 100% available to your corals and other calcium requiring organisms. 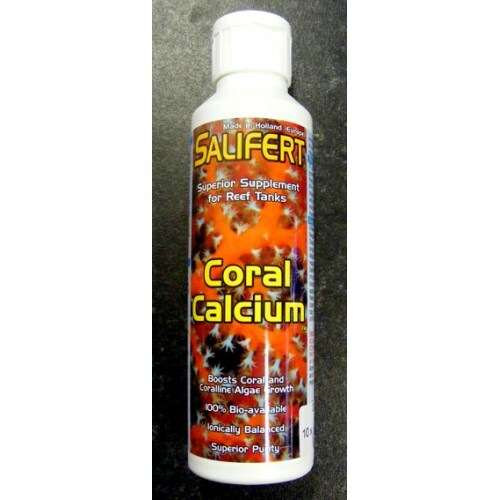 If calcium is depleted because of growth of corals and coralline algae then supplements such as Salifert KH+pH Buffer and Strontium are also required. Since they form together with calcium the major ingredients of shells, coralline algae and the skeletal material of corals. Dose 5 ml per 100 liters (25 gallons) once a week or two weeks. Adjust dosage according to individual requirements (use a calcium test, e.g., Salifert Calcium Profi-Test). 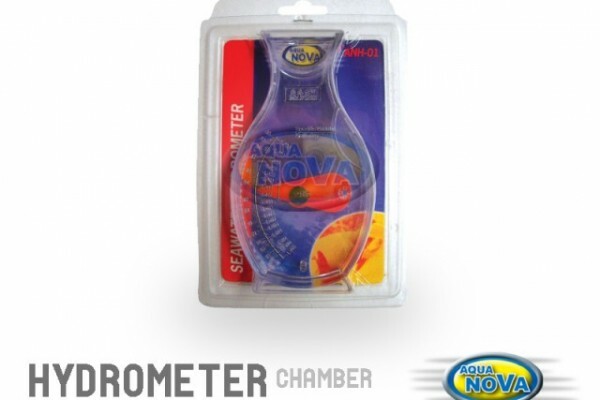 Every 5 ml per 100 liters (25 gallons) will increase the calcium concentration by approx. 8 mg/L (8 ppm). Never increase the calcium concentration by more than 50 mg/L a day. Maintain a calcium concentration of 400 – 450 mg/L.